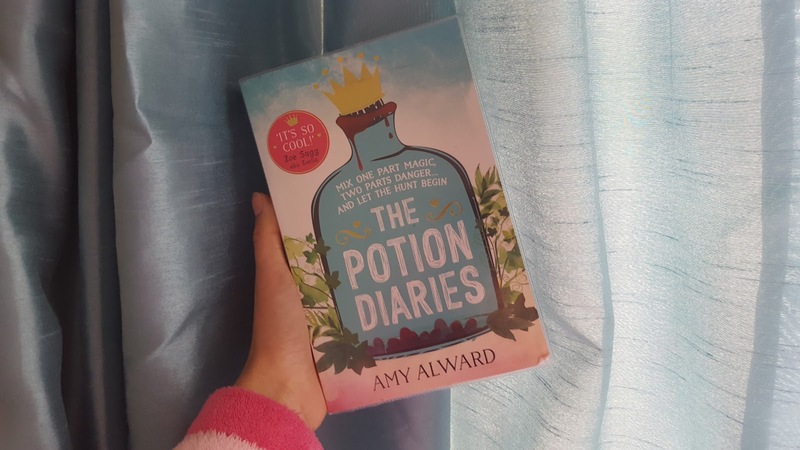 Book Reviews - Love Tanya, The Potion Diaries and more! I've FINALLY gotten around to finishing another book reviews post... I feel like I haven't put one of these up for so long, but they're one of my favourite posts to write and take photos for! Admittedly, this post has been written over the past year and a half so I apologise if it's a bit outdated, but I really wanted to share these reviews with you. I really want to get back into reading regularly again so if you have any book recommendations, definitely share them in the comments! I finally got around to reading Tanya's book and I'm so glad I did. It's not just an autobiography, there's loads of useful information and tips in there for all kinds of things from skincare to fashion and beauty. She's also got some really lovely recipes in there and in fact, I've made the milk and white chocolate cookies recently and they were delicious! I will definitely be getting her baking book soon too! 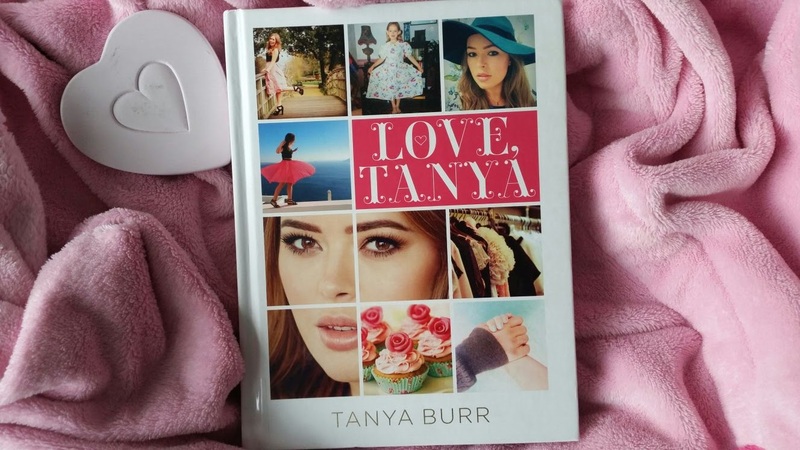 (Update: I got 'Tanya Bakes' and I love it, the photos are gorgeous and there are some great recipes in there! Correct me if I'm wrong, but I believe she's brought out her third book? See what I mean by this post being outdated haha... I hope you don't mind). When I first started reading this book, I wasn't really a fan. It just seemed like a childish book about 'magic'. I continued to read it though and I have got to say, it did actually get better. It's definitely more of a childish book, but that made it almost a kind of 'refreshing' read because it had been so long since I had a read a book like that. I really liked the storyline and the plot which was actually quite gripping despite it being childish. It isn't a book that I'm amazed by and I probably won't be reading the sequel to be honest since I have so many other books that I would rather read. 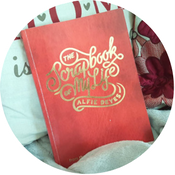 When I heard that Alfie had brought out an autobiography style book, I didn't really know what to expect since he already daily vlogs. 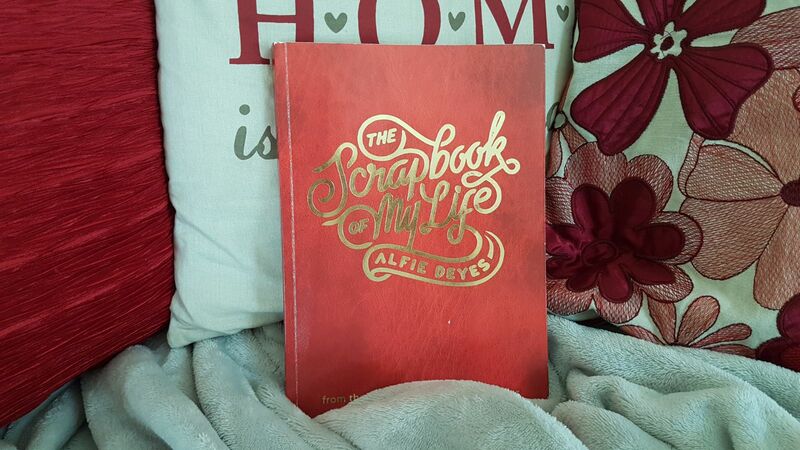 I wasn't sure how much content there would be in this book that Alfie was willing to share that his 'fans' didn't already know. I was pleasantly surprised though because I really enjoyed the book and the majority of the book was based on his childhood and early years of YouTube. If you get the book, I would definitely recommend getting the app and scanning all the little icons to see all the exclusive videos and photos! I actually read this book a few years ago, but I really wanted to mention it in a book reviews post, because it's a book I always come back to. I would say it's in my top 10 books that I've EVER read. The only reason I haven't given it 5 stars is that I do think that it takes quite a while to get into, but trust me, it gets better! 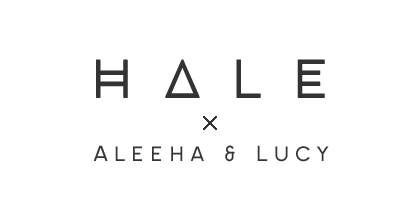 Without giving too much away, the story is based on a small blue stone that the main character finds which allows her to communicate with the dead. 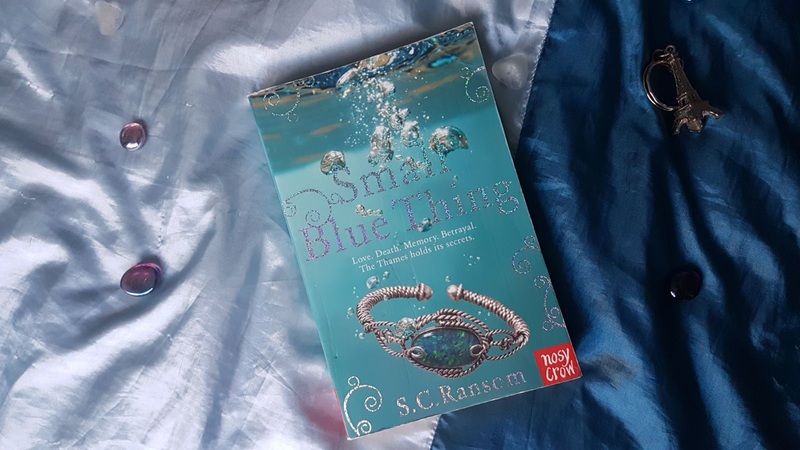 If you're one for books with a bit of magic and mystery that aren't too unrealistic, then definitely give Small Blue Thing a read.